An Extra Long version of the #410 Drain Clamp Post. The casting measures 4-7/16" long. 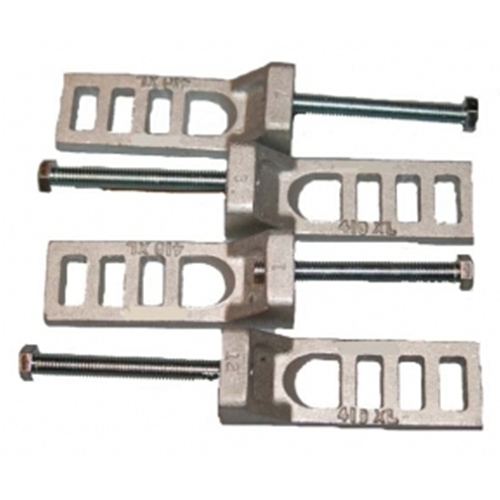 Comes with one bolt per clamp, 4 clamps per package.